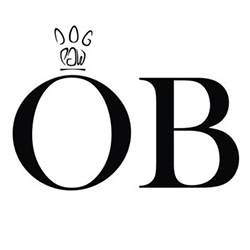 OB are very established and very busy with new and repeat matings from offspring. Therefore we need to create new lines to provide the customers with what they need. 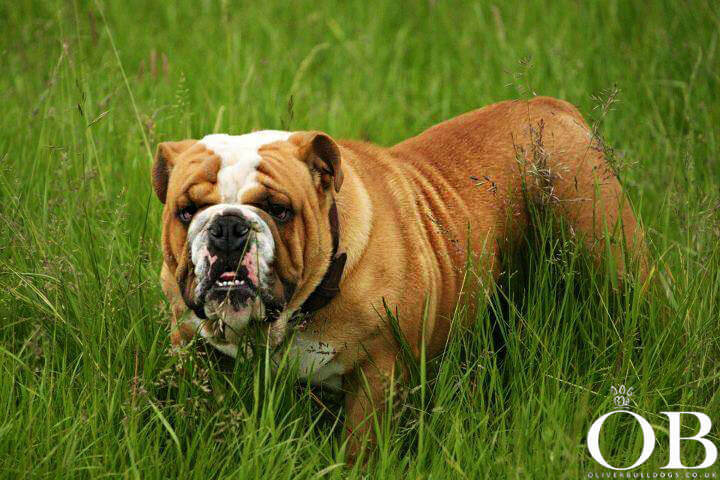 Bentley was handpicked to work alongside Buster – Bentley is very similar in looks, colouring, temperament with an extremely large head! Bentley is very fit & healthy & shows to have clear breathing enabling him to run around the fields with the other boys! He has no skin allergies, no health issues, demonstrating quality in every way. Bentley is fully vaccinated and health checked. He weighs 32kg with a sperm count of 91% proven at stud. 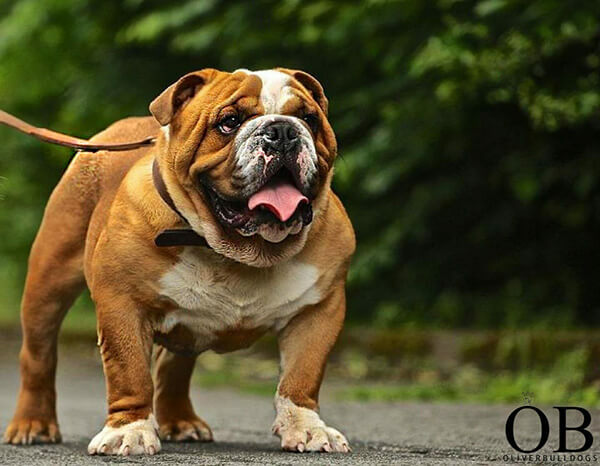 This stud dog does know his job very well & he will self tie with assistance but is very keen to be handled for the artificial insemination service & we will sperm test before the mating takes place to eliminate any fertility problems on the stud dog’s behalf. Nature is nature and we do our utmost to ensure the stud dog performs to be best of his ability at all times. 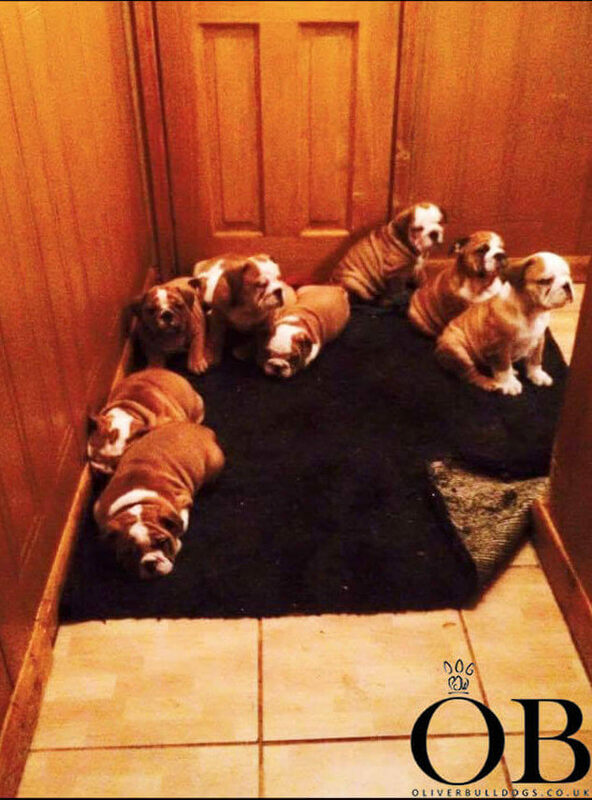 “We are so happy to announce the safe arrival of 6 healthy little bullies. 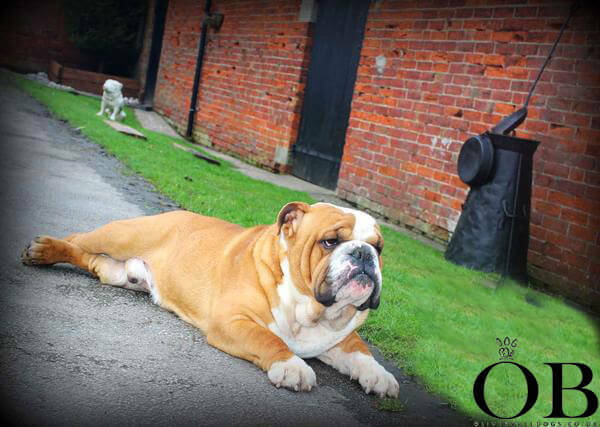 Our girl delivered 3 boys and 3 girls by c section, all arranged and aided by Oliver Bulldogs. Mum and pups are all well. They very much take after dad who is OB’s very handsome Bentley. We would once again like to thank Steve and his team for all the help, advice, support and wonderful 1st class service received yet again. From conception to birth they have been there for us all the way and then some with the great after care offered. 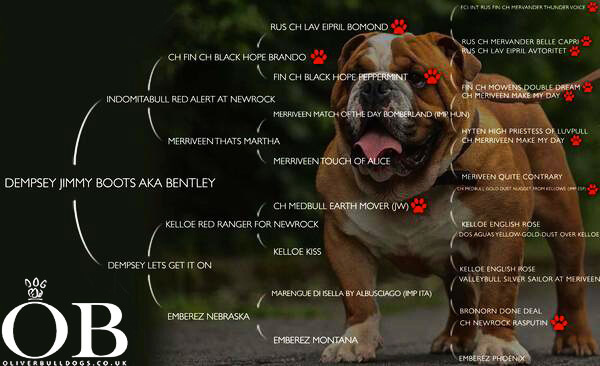 Check Out Some Of Bentley's Pups!